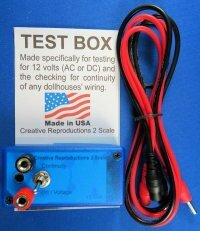 Creative Reproductions 2 Scale attends a number of trade shows throughout the year that gives us the opportunity to display our full line of dollhouse electrical supplies and share information on how to wire a dollhouse with the latest and most effective electrical components. Below is a list of trade shows we have signed up for in 2019. For those wanting to learn more on how to wire their own dollhouse a list of classes that have been scheduled are shown. 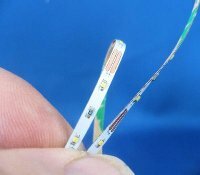 We offer custom wiring of dollhouses and have listed where we will be working on individual houses. If you live in an area where we are scheduled to be and have a custom wiring job you would like us to help with; simply give us a phone call to schedule an appointment. 8th Electrical wiring class: Les Petits Collecteurs Club Show, Boca Raton, Florida. 7th thru 24th: VACATION! YIPEE!